The Young Scot 5Rights Youth Leadership Group would like to hear about your experiences and opinions about the digital world! 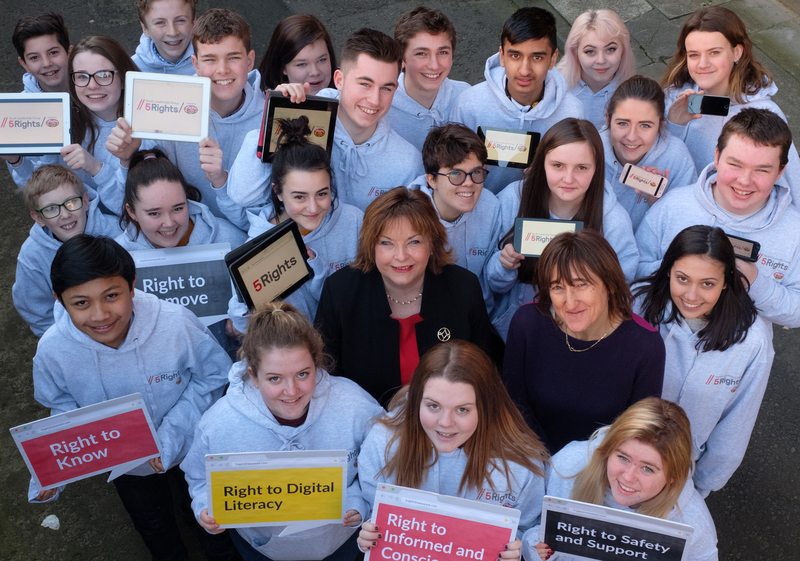 The Young Scot 5Rights Youth Leadership Group, a diverse group of young people from all across Scotland championing their rights in the digital world, is currently investigating how their rights as young people can be realised in the digital world. They would love to hear from you. We are interested in everyone's experiences - whether you are an avid coder or just use your computer for social media! Your response to this survey will be used to inform the Young Scot 5Rights Youth Leadership Group in their work for the Scottish Government. This survey is completely anonymous, and you are free to leave this survey at any point. 1. Are you happy for your typed responses to be anonymously quoted in reports produced by Young Scot? These may be made publicly available. If you do not provide permission then no direct quotes will be used. Your response will be used within segmented thematic analysis.